There is an important number of Albanian diaspora in Netherland and they represent potential to have direct air services between Kosovo and Netherlands. Amsterdam is one of the potential routes with catchment area which represents opportunity for development of air services between two airports. More than 6,000 passengers are travelling yearly from/to Amsterdam via indirect air connections, while large number of our diaspora is using other forms of transport. Traffic between Kosovo and Belgium is increasing year by year due to presence of our diaspora and relations of country with European Union. The total traffic in 2016 was around 35,000 passengers. More than 30% carried through intermediate stops (airline hubs). Presence of Kosovo diaspora in Germany is the largest in the World and area of Cologne is the preferred place for many of them. Poor air services linking Cologne with Pristina bounds our passengers to choose other airports and even travel rarely. Served only in summer season. In 2016 total PAX number from/to Copenhagen is above 17,000, but only 4,700 carried by direct air services, while 73% (12,500) of CPH-PRN-CPH traffic was flown via connected flights. Germany is leading country by number of Kosovo Diaspora, around 400,000 and a significant number of diaspora is located in area of Dortmund. Total number of passengers travelling by air transport Kosovo-Germany is above half million or 30% of PRN traffic market share. A significant number of travellers originated either in Kosovo or UAE are using different travelling options to arrive or depart to/from Pristina. Mostly for business and leisure purposes. Business links of Pristina with Dubai are very strong, Current potential of more than 5,000 passengers yearly could reach new levels by development of direct air services. There is an important number of Albanian diaspora in Netherland and they represent a reasonable potential to have direct air services between Kosovo and Netherlands. 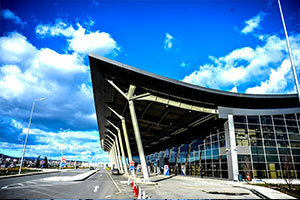 Many passengers having final destination Kosovo or vice versa are generated through direct air services of neighbour airports of Pristina linked with Eindhoven Airport. The potential of the route with large catchment area represents a great opportunity for development of air services between two airports. Frankfurt is one of the main destinations at PRN with 4% traffic share, (70,000) carried by direct air services. 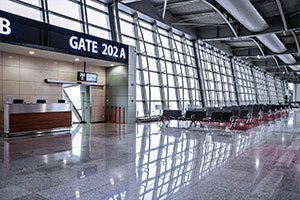 An important number by 10,000 passengers are using transit points in different countries either from Frankfurt to Pristina or Pristina to Frankfurt. Large number of our Diaspora living in the catchment area of Friedrichshafen Airport. 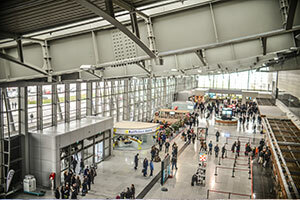 Significant number of passengers having final destination Kosovo or vice versa are generated through direct air services of neighbour airports of Pristina linked with Friedrichshafen Airport. Large Diaspora in Sweden-approx. 45,000 is served only during high summer season. From and to Gothenburg as one of the served destinations around 5,000 passengers were carried in 2016. Due to poor air services, in 2016 the passenger air traffic Kosovo-Sweden reached only 15,000 passengers, which is very low referring to large diaspora living in Sweden. Lack of air services (single weekly frequency) is not fulfilling needs of PRN market. Large number of Kosovo diaspora in are of Hamburg represent high potential for increase on number of flights. Market share of HAM Route is decreasing as consequence of market development at PRN. Large number of Kosovo diaspora are in Hannover area. Inputs show that additional frequencies covering weekdays also will be great opportunity. Diaspora in Finland (approx. 20,000). Number of passengers carried from/to Helsinki in 2016 is 13,500, all traffic via connected flights/airlines hubs. 40,000 PAX in 2011 (2.8% market share) from/to LGW, on this year airport PRN traffic was 1.4 mil. Large diaspora in UK (approx. 60,000), only 22,500 PAX carried in 2016 by direct air services (1.3% market share) while 15,000 via connections through different hubs. Large Diaspora in Sweden-approx. 45,000. Malmo was served to some levels reaching above 7,000 passenger traffic in 2013, while in 2016 was served during high summer season with only 3,700 PAX carried. Due to poor air services, in 2016 the all passenger air traffic Kosovo-Sweden reached only 15,000 passengers, which is very low referring to large diaspora living in Sweden. Large number of our Diaspora living in the catchment area of Memmingen Airport. 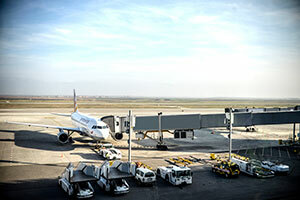 Significant number of passengers having final destination Kosovo or vice versa are generated through direct air services of neighbour airports of Pristina linked with Memmingen airport. Direct flights MXP-PRN-MXP were operated in 2013. 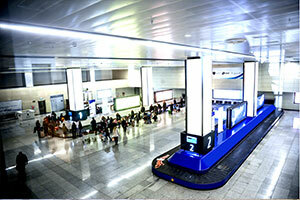 During this year 12,000 PAX were carried on the route. Significant number of Kosovo diaspora is located in the North Part of Italy. Munich is one of the important destinations at PRN with 6% traffic share. 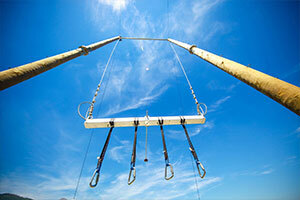 More than 105,000 are carried yearly by direct air services. But there is also a substantial number of passengers which due to lack of convenient connectivity use transit points to reach Pristina and vice versa. 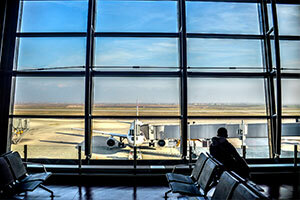 Is the top destination for PRN considering traffic arriving and departing using airlines networks and hubs. Even in absence of direct services, there were 21,500 passengers JFK-PRN-JFK during 2016, all of them transit PAX via one or two stops in different airline hubs. Kosovo-USA air traffic is 50,000 passengers yearly, or 3% of PRN market, while traffic from/to Toronto (Canada) is 6,000 passengers yearly. Large number of our Diaspora living in the catchment area of Nuremberg Airport. 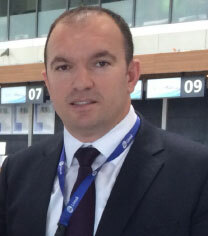 Significant number of passengers having final destination Kosovo or vice versa are generated through direct air services of neighbour airports of Pristina linked with Nuremberg airport. Traffic between Kosovo and Norway is increasing due to presence of our diaspora. Yearly traffic Oslo-Pristina-Oslo is 30,000 passengers. More than 30% is carried through airline hubs (intermediate stops). Large number of our Diaspora living in the catchment area of Paderborn Airport. Diaspora of Kosovo in France is approx. 60,000. In 2016, through direct air services only 5,000 PAX were carried while through transit points only 6,200 passengers. Large Kosovo Diaspora in Italy (75,000). Attractive route for airlines with well-established network in Rome and offering travelling opportunities not only point to point. The number of Kosovo’s diaspora in the catchment area of Salzburg airport is significant, especially for generating point to point traffic Salzburg-Pristina-Salzburg. Other modes of transport are having large presence in this catchment area. Large Diaspora in Sweden-approx. 45,000. In 2016, there were 6,500 passengers carried to Stockholm as transit passengers via several stops. Numbers of passengers from/to destinations in Germany is increasing year by year while level of air services linking Stuttgart with Prishtina remain the same for years. Compared to 2010 when STR was at level of 8% market share at PRN (103,476), in 2016 market share is only 6% (99,231). Preferred touristic destination. During 2013 via direct air services there were 18,500 passengers carried on the Route. Large Kosovo Diaspora in the North of Italy (75,000). Large Kosovo Diaspora in the North of Italy (75,000). Passenger traffic in 2016 was 28,600 and together Bergamo (10,000) represents only 2.2% of market share. In 2011, from and to destinations of North Italy we have had more than 72,500 passengers or above 5% of traffic market share at PRN. Large Albanian community in Croatia, particularly in area of Zagreb. 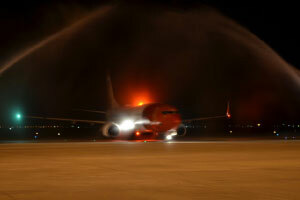 Top destination at PRN with 20% of market share (350,000 PAX). Additional important number of passengers are using connecting possibilities via intermediate stops to arrive from Zurich to PRN or on the way Pristina to Zurich. 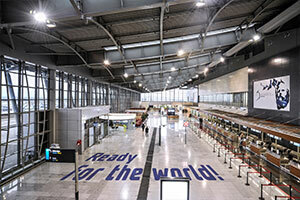 The total air passenger traffic Kosovo-Switzerland is above 700,000. 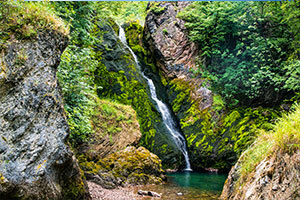 Europe’s newest country, Kosovo, is a fascinating land at the heart of the Balkans rewarding visitors with welcoming smiles, charming mountain towns, incredible hiking opportunities, ancient civilization, religious diversity: ancient mosques and 13th-century monasteries – and that’s just for starters. It’s perfectly safe to travel here now, but despite this, Kosovo remains one of the last truly off-the-beaten-path destinations in Europe. Kosovo is a melting pot of Europe, and for Europe’s newest country, it’s doing well for itself. Being a tourist-free zone, Kosovo is a beautiful place to visit and possibly, the cheapest country in Europe. 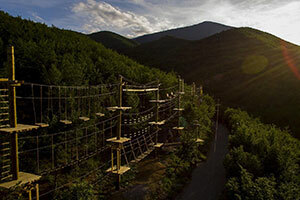 With its fascinating history and historical landmarks, in Kosovo one can relive history. The newest country in Europe with a large diaspora! The pace of development in this country can amaze you. From nothing, to a country that is on track to become a EU member country within a generation. In Kosovo, you can see how fast a nation with an assiduous population can build a new country in today’s world! 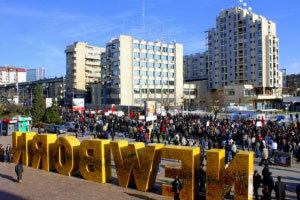 Kosovo has declared its independence on February 2008 and provides a unique opportunity of experiencing state-building at its glance. 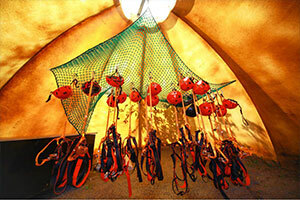 The energy, dynamics… life and colors,are a must see. Kosovo has a large diaspora, mainly focused in Europe. The people! Friendly and helpful beyond compare. That’s the secret to this country: the people. They’re unique. You can’t meaningfully change geography. You can’t make mountains, or rivers, or lakes. You’re borne into an environment, and the best you can do is embrace it and make the most out of it. That’s Kosovo. People that are inherently optimistic, believe in a better world, and always work towards that. Did you know that 70% of Kosovo’s population is under 35!?. Yes it’s true. 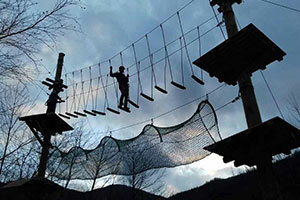 More than 70% of Kosovo’s population is consisted of youngsters under the aged of 35 who love to travel and explore. Buzzing streets of city squares, a dynamic nightlife and a ‘willing’ approach and a number of international and locally accredited events, have made the country a preferred destination for youngsters from all around the world. Kosovo has some of the most amazing food that the world has to offer. The historical mix of cultures and people have brought recipes with various ingredients that are extremely delicious. A country for meat lovers, for vegetarians, for vegans, there is something for everyone. Now that is coming into the 21st century, where original Kosovar recepies are becoming fast food items. However, Kosovo is no stranger to pizza or pasta. Although small, Kosovo is extremely beautiful. There are high mountains, wide valleys, lakes, rivers, waterfalls… and everything is really close. You can experience all of them in a short time-span. You can wake up on top of a mountain, walk down for a drink, go bathe in a lake, and then try and catch some fish on a river. It’s up to you how fun you want to make your weekend. Everyone that visits Kosovo is pleasantly surprised how serious the issue of coffee is. Everywhere you go, there is an espresso machine. Kosovo even has espresso variations. For people here, coffee is not about the consumption of caffeine; it’s about the experience. Sitting at the table, in the shade, on a hot day, with a wide view of a beautiful lanscape or of beautilful people. No matter where, expect a perfect cup of esspresso or machiato. Your cultural and religious diverse place to be! Kosovo is an ethnic and religious diverse country. 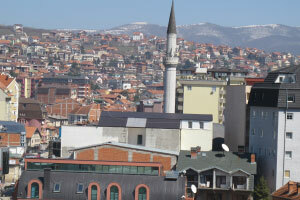 All the different religions have become part of the Kosovan society. Only in Prishtina, the recently built large catholic monastery is only of 200 meter distance from the old town, where the old ottoman mosques are located. Considering the history of the country, the people have always been keen in embracing different beliefs and faiths and have been struggling for a normal harmonious life, within its borders. Kosovo is the youngest country in Europe located in the central part of the Balkans. Its geographical position enables our country to serve as a connecting bridge with all other countries of Eastern Europe. 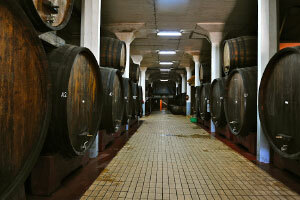 As such, Kosovo creates favorable conditions for foreign investment. Kosovo is part of CEFTA since 2007, and also benefits from Autonomous Trade Preferences (ATP) with EU and duty-free trade with US, and trade connections with Japan and Norway. Located in the heart of the Balkans, Kosovo serves as a connecting bridge between the South Eastern European countries. Kosovohas the youngest population in Europe with 70 percent of the population being under the age of 35, while the main advantage of the Kosovar labor force is its low operating cost, it is the most competitive in Europe. The real development of the economy, measured by the gross domestic product (GDP), has been favorable the past years, showing a positive and continuously increasing trend, despite the effects of the international financial crisis. 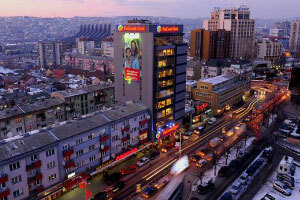 The business environment in Kosovo is becoming one of the most competitive in the region. Advantages such as an excellent tax system, abundant natural resources, quick and easy business registration, and transparent laws on foreign investments make Kosovo an attractive and friendly environment for foreign investors. For companies looking to invest in a low cost location with easy access to the EU, Central European and Balkan markets, Kosovo represents a highly attractive option. For the first time in Kosovo, an investor can register a business in 2 days, free of charge with zero chartered capital (for LLCs). In the World Bank Doing Business indicator report, Kosovo has moved 26 places up making it the most dynamic reformer in Southeast and Central Europe. 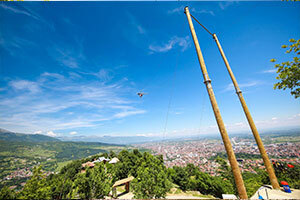 There are many historic and social landmarks in Kosovo worth to visit. During your visit, make sure to communicate to the locals to hear amazing histories and tales, usually untold prior on internet. Moreover, in Kosovo, one can ski during the winter or swim during the summer… even experience four different seasons within a day. You can also visit one of the events organized by the community, or even visit standing historical and spiritual landmarks. One for sure, everywhere you go, you will love the interaction with the locals. Kalaja Fortress in Prizren, Ethnographic Museum in Prishtina, Prishtina National Library, Germia Park in Prishtina, Visoki Decani Monastery in Decan, Gracanica Monastery, Newborn Monument Prishtina, Brezovica Ski Center, Sinan Pasha Mosque, Mother Theresa Cathedral, Skanderbeg statute, Fatih Mosque, Patriarchate of Peja, Via Ferrata Ari in Peja, Statute of Mother Theresa in Prishtina, Bill Clinton Statue, Albanian League of Prizren, Albi Shopping Mall, Rugova Mountains, Sharr Mountains, Kalaja e Prizrenit, Tomb of Sultan Murad, White Drin Waterfall, the Field of Blackbirds, Clock Tower in Prishtina, Mirusha Waterfalls, Ulpiana, Sain Demetrius Church, Stone Bridge in Mitrovica, Kosovo Museum, are only some of the must see places in Kosovo. 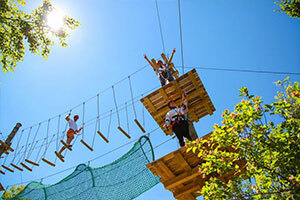 Groups of professionals and enthusiastic young people are there to make you want to discover and travel more, by seeing fascinating sites and spending remarkable time during your visits. We have picked two of the most trending, check them out. 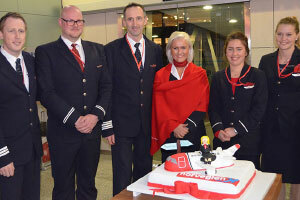 On 11 April, Pristina Airport welcomed with a cake and a water arch salute the restart of Norwegian’s seasonal flights from Oslo Gardermoen. Flown weekly, this service will witness a frequency increase to thrice-weekly during the peak summer period. 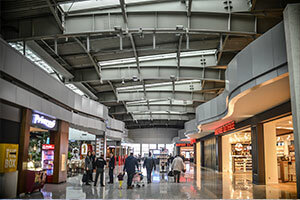 The airport is located 15 kilometres away from the capital of Kosovo, which has a population of more than 200,000. 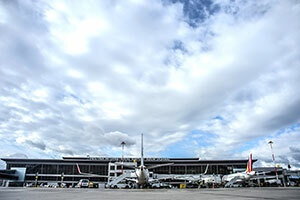 Besides Pristina, the international airport also serves an array of cities or regions in Albania, Macedonia, Montenegro and Serbia. Pristina International Airport is located in a very short distance to capital city of Kosovo Pristina with a population of more than 200,000 inhabitants. Most of other big cities are located in a distance up to 30 min from Airport. Airport is very easy accessible by population of Albania (mostly north part), population of several cities in FYROM (Tetovo, Sopje, Gostivar, Kumanova), some part of Montenegro and cities in the south of Serbia. 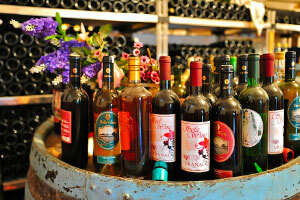 Wine has historically been produced in Kosovo, both red and white, with the current wine industry being extremely successful and still growing. 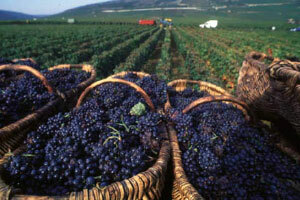 The main heartland of Kosovo's wine industry is in Rahovec. The wood processing industry is developed in Kosovo as well, while the airport is located four kilometres away from a major industrial park. All these generate freight and air travel-related opportunities. 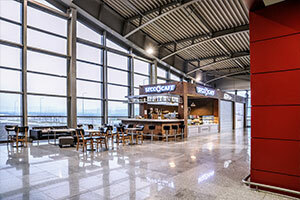 Pristina Airport has an ultra-modern terminal that was opened in October 2013, covering a floor area of 42,000 square metres and capable of accommodating up to 4.5 million passengers per year. With its ultra-modern terminal and a single runway of 2,501 metres, the airport is ready to expand and develop in order to cater for the growing market. Passenger numbers: 1,744,202 in last year (2016). All of them International Passengers, mostly our diaspora, business travellers and international personnel.